One of the most memorable things from my childhood was waking up to blasting musical theatre songs as my alarm clock. Almost every morning the stereo in the living room would be cranked with a different show. Whether it was Annie, Fiddler On The Roof, Les Mis, The Sound of Music, or Starlight Express, my musical theatre repertoire was definitely shaped from early childhood. It was my father’s unique way of prepping my sister and I for the next show we were going to see. My dad would buy tickets to a production and then several weeks before, play the music from that show so we could get familiar with the songs, story and characters. It was actually a very smart idea, because it allowed us to really understand more of the story of each show before we saw it live on stage. If you have seen a musical you know there are so many aspects to observe… the sets, lights, costumes, music, singing, actors, audience and the theatre itself. It’s a lot to take in and sometimes it can be challenging to follow the story that is being told. Playing the music for your kids in advance and even going over the basic storyline really helps give them a deeper appreciation for the live show. They will connect more with the music because they’ve heard it before and they will be able to understand the story as it unfolds on stage. You can download a plot synopsis from Google and read it together. You can also play a song and then explain what is happening between the characters. I’ve even found clips on YouTube so they can see the actors performing live on stage. If your child likes to sing, buy the karaoke tracks online so they can sing along to the accompaniment. That is another way to bring the music to life right in your living room. Musical Theatre is creative, inspiring and a fantastic way to share incredible stories. The “triple-threat” style of dancing, singing and acting combines so many artistic skills, it is such a uniquely collaborative art form! 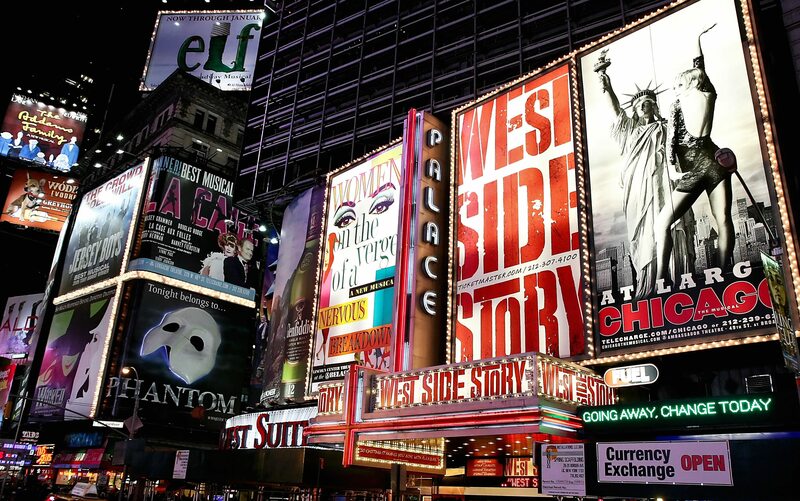 What’s more, there are so many styles of musicals that there is something for everyone – from the classics to modern-day rock musicals, you can find music styles from all kinds of genres. So check out what shows are playing in your local theatres and book tickets for you and your kids. Exposing young people to musicals helps to build future adult audiences. It also is a form of storytelling that shares inspiring stories about life, overcoming challenges and following your dreams. Lisa Phillips taught musical theatre in the USA and Canada for 11 years. To learn more about what Lisa says about the value of education in the arts, check out her book, The Artistic Edge!